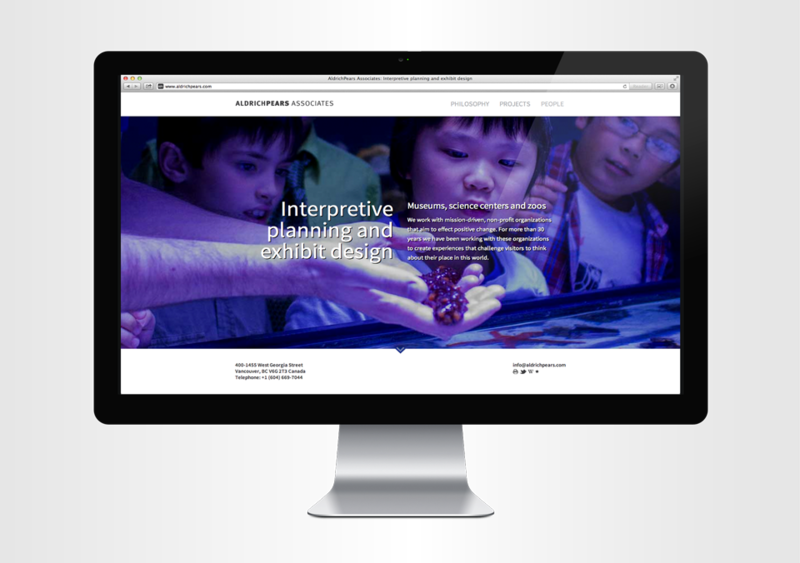 A new website for one of the world's preeminent interpretive planning and exhibit design companies. 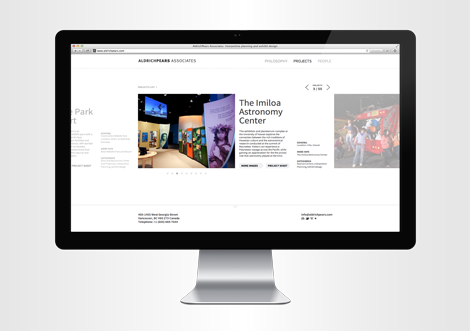 Aldrich Pears is an interpretive planning and exhibit design company which works with museums, science centres, and zoos around the world. They needed a new website that reflected their impressive scope of their portfolio built over more than 30 years. 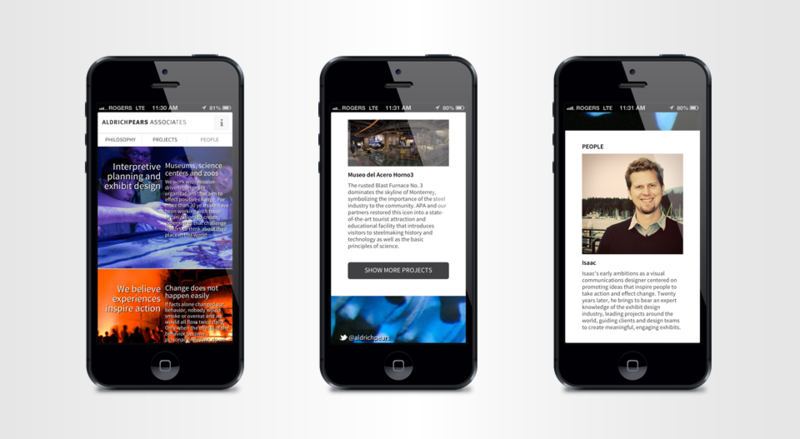 Intergalactic worked with the Aldrich Pears team to design & build a parallax website which pulled from multiple content sources including Flickr, LinkedIn, and Twitter. 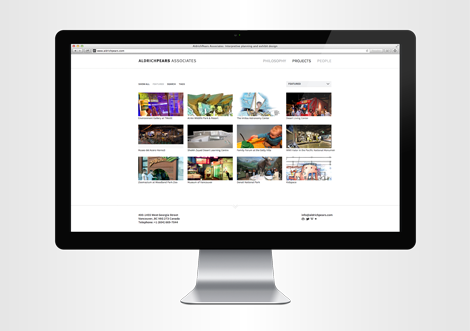 We built a custom CMS which allows easy maintenance of the portfolio and staff pages.